Royal Portrush Golf Club, host of this July's Open. Chief Executive Martin Slumbers described the issue as “potentially very complex” with the R&A due to start building infrastructure at the course two days after the current Brexit deadline and with over 2000 containers of equipment and fittings due to cross the Irish Sea. “In hindsight, would I be wanting to do Portrush in the year that we are potentially leaving the European Union without a deal? No,” said Slumbers. “We as a management team have spent a lot of time looking at contingencies and what we need to do and the future of the border is number one concern. We’ve got over 2,000 containers to get across the Irish Sea, we start building on April 2nd, and we have a lot of material to move over there. The continuing uncertainty about Brexit, whether it is delayed, there is a deal or no deal or whether it happens at all, was a significant issue for the Open, which will bring an estimated £100 million to the province, said Slumbers. 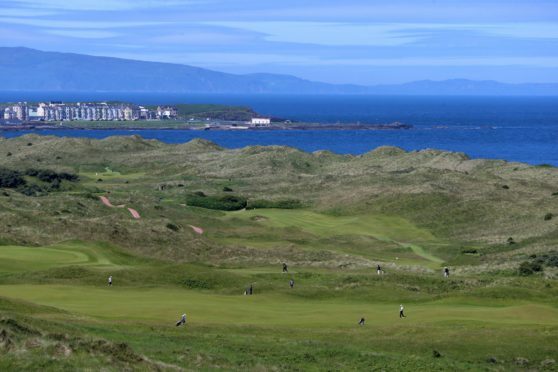 The chief executive said he’d been asked several times whether he was looking forward to an Openm at Royal Portrush, and he admitted “I’ll be quite pleased when it’s all over”. “We’ve never done an Open – Johnnie (Cole-Hamilton, the championship secretary) has never done an Open where we have to get all our stuff across the sea. “We’ve had engagement with ministers and parliament. It is all around certainty; if you know the rules you’re playing by, you can play by them. “The problem is we don’t know whether to reschedule to bring all our containers in through Dublin, whether to move them through Belfast, or whether to ship them out of the UK now. That’s all things we’ve been having to work through. 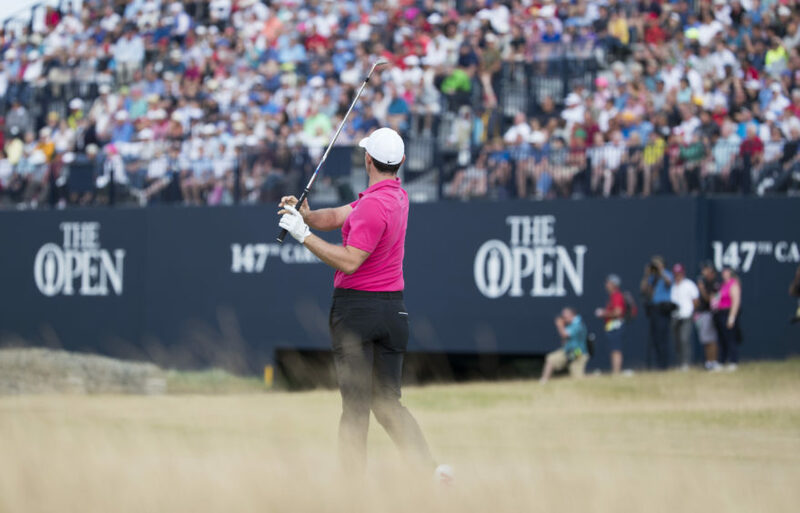 The Open itself was not in jeopardy, he stressed. “We’ll make it happen,” he continued. “For us as insiders, it’s a bit harder, but for everyone else, they probably won’t notice. We’ve got fully sold‑out championship dates, and 70 per cent of tickets sold from the island of Ireland.